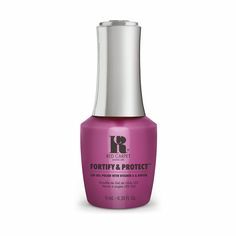 If you’re applying another colour straight away, follow with your prep routine, if not, follow with your chosen cuticle oil to rehydrate and nourish nails. We recommend the Hyper Hydrator. Shop all removal essentials here. Buff the top coat away to remove the shine from your Gel Polish Manicure. Always remove properly, taking time to properly remove your manicure keeps your nails healthy and strong. 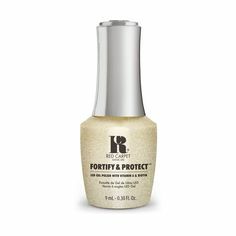 Applying a daily cuticle oil also helps keep nails in good condition. What our removal step by step tutorial here.